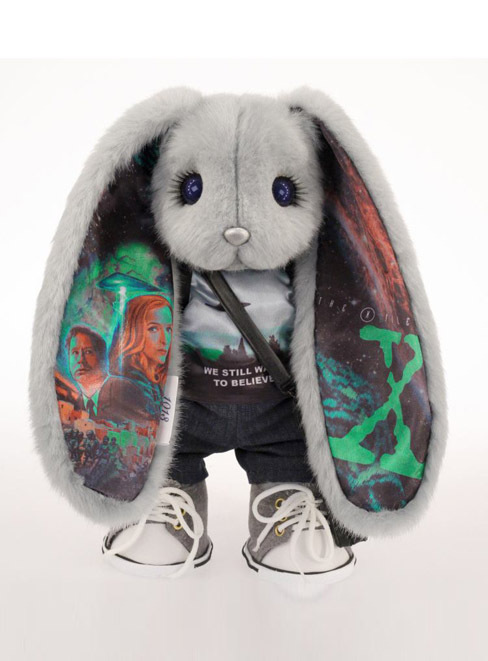 William the Rabbit is a gesture of gratitude towards Chris Carter for this new encounter with Mulder and Scully. 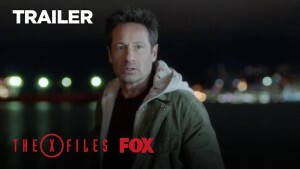 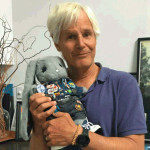 In contrast to all the criticism around the comeback of the X-Files, William the Rabbit in his journey will bring a lot of positive feedback, exciting emotions and thank yous for the 10th season as he will pass them all to Chris Carter, staying to live with him. 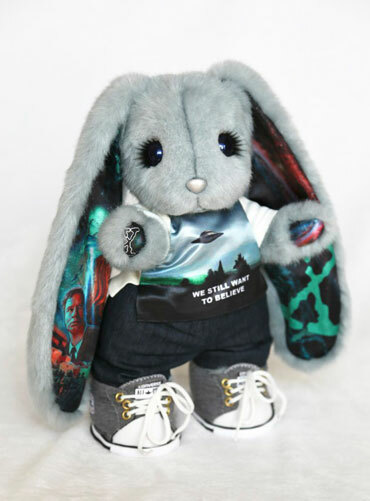 Also we would like to finalize the idea about the gift to Chris Carter (CarterFox) that for some unknown reason has disappeared on its way to Russia. 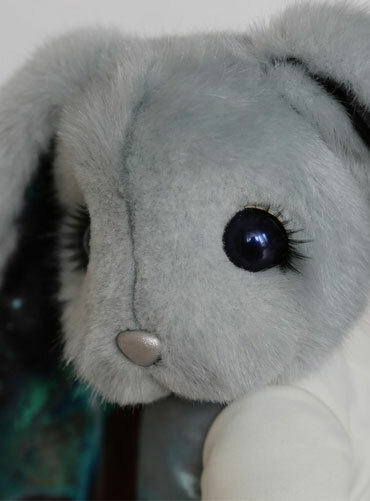 Being armed with a flashlight, a small backpack and a bag for messages our Rabbit has launched his journey.